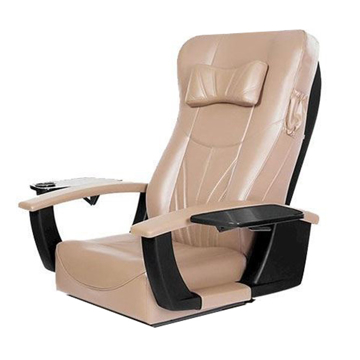 GS9620 Massage Chairs are the perfect bridge between state-of-the-art technology and the ancient, healing art of massage. 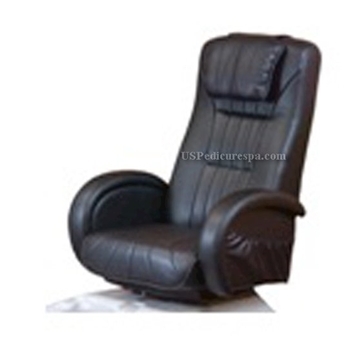 True Touch® massage chairs utilize trademarked Gulfstream Inc. massage technology. 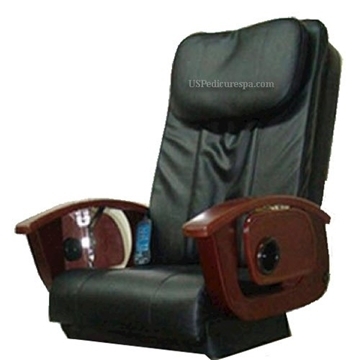 This patented shiatsu system emulates the back and spinal care techniques used by massage and chiropractic professionals.